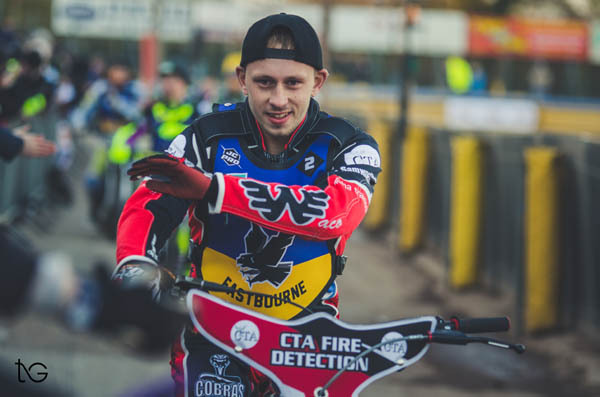 Another four-figure crowd saw the Eastbourne Fineprint Eagles romp to victory on Saturday night. 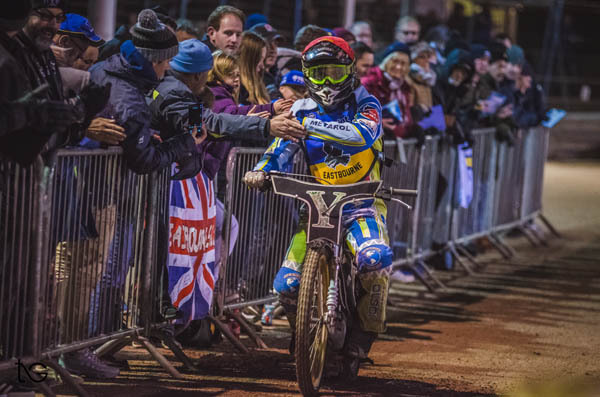 The Somerset Rebels were put to the sword as the home team dominated throughout in the Championship Shield match. Eastbourne commercial and business manager, Ian Jordan, was “absolutely delighted” with the turnout. “It is a freezing cold evening and there was a fair bit of rain around, certainly to the west of us in the afternoon. “That may have put a few people off. “The crowd was slightly higher than last week so we are all over 1,000. “As last week, that is fantastic,” he said. “Hopefully, the weather for Good Friday looks a lot better and a lot warmer. “We have 100 free Easter eggs for the first children to come through the gate. He apologised for any delays at the turnstiles caused by connection problems with the clubs credit/debit card readers. He said: “We opened two more turnstiles tonight but we had a different issue which baffled us for a while. “We have invested quite a bit of money in state-of-the-art card readers with Lloyds, our bankers. “We started off tonight, as we did last week, absolutely fine but at around ten past six we lost all 4G connection. “The readers work off 4G. They have a capability to go to 3G so we put them win that. That worked fine but when 4G came back on, it kicked 3G out. “I am not a technical boffin but there is an issue there we need to resolve. “Maybe there were a few people left queueing for longer than they should have been and I absolutely apologise for that. 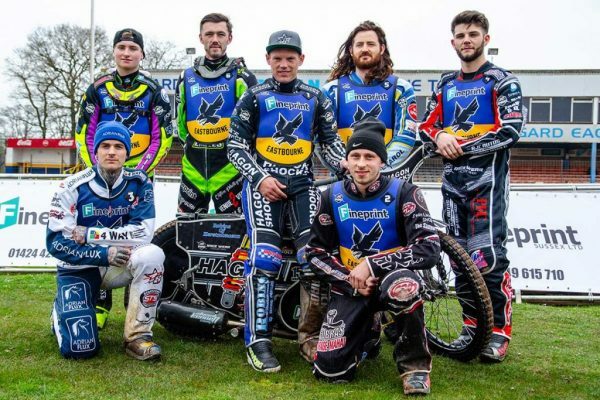 The Fineprint Eagles are next in action on Good Friday when the face Birmingham in the first leg of a Knockout Cup tie at Arlington Stadium. First race at 3pm. Gates open 1pm.